Find all Game Code stores and prices to download and play Daylight at the best price. Save time and money: Compare CD Key Stores. Activate Daylight CD Key on your Steam client to download the game and play in multiplayer. You can participate to these tests by adding comments about your digital download purchase in the store review page. 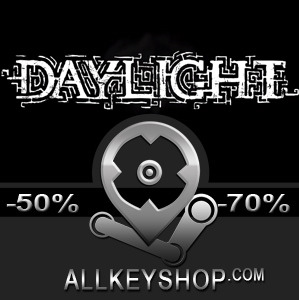 Enjoy the best deals for Daylight CD Key with Allkeyshop.com! 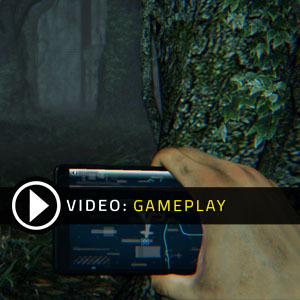 Daylight is an action–adventure survival horror video game developed and published by Zombie Studios. The game is the first ever to use the Unreal Engine 4 which requires a DirectX 11 Operating System and Video Card to play the game. 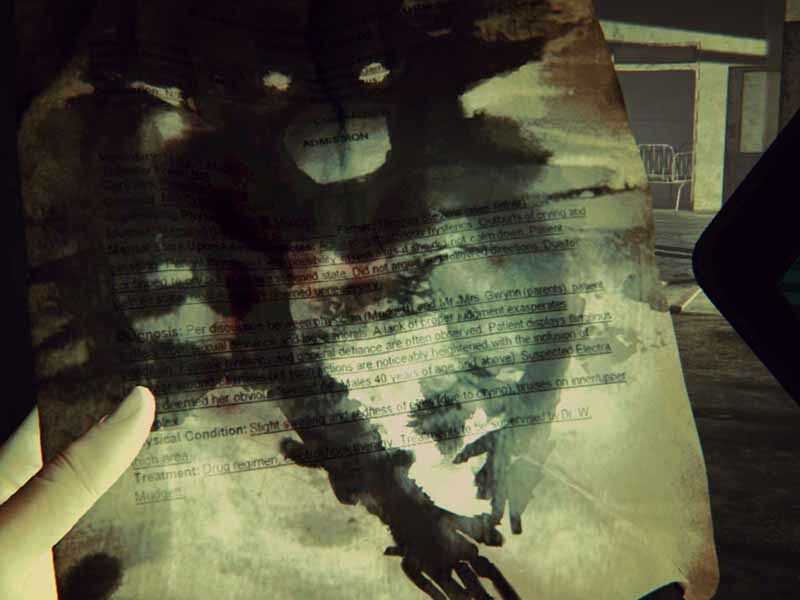 The game’s story revolves around a woman named Sarah who finds herself in an abandoned hospital after regaining consciousness. Without any memories on how she got herself into the building, she hears a mysterious voice telling her to find the secrets of the hospital. 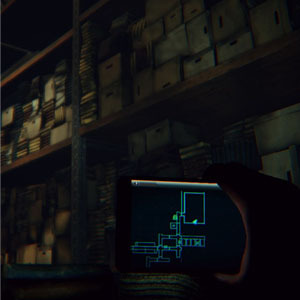 Only armed with her cell phone, she has to explore the hospital and search for notes and logs known in the game as “remnants”. Every level requires a certain number of remnants she needs to find, and once all remnants for a level are found, she has to bring it to the Seal of Shadows to unlock the next part of the building. 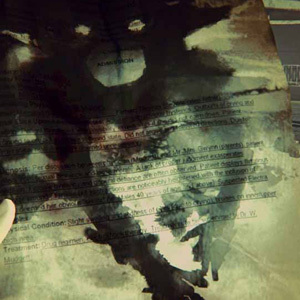 As remnants are also being found, Sarah gets a strange marking on her arm which attracts “shadow people”. You can make them disappear using flares, or simply run away from them. You won’t be getting any weapons in the game, and the only things available for you to use are glowsticks, flares, and your cell phone. 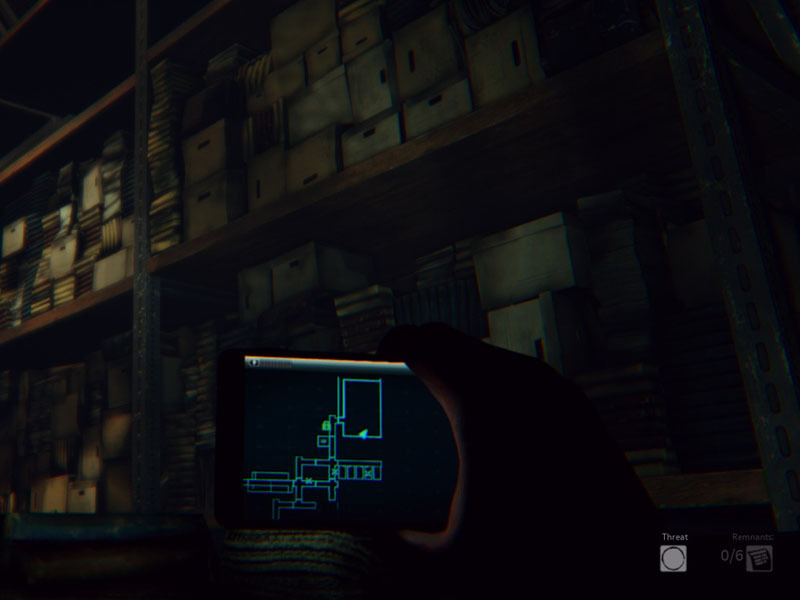 Get to know the secrets of Sarah’s past and immerse yourself in a horror game like no other with Daylight. Are you up for the challenge? 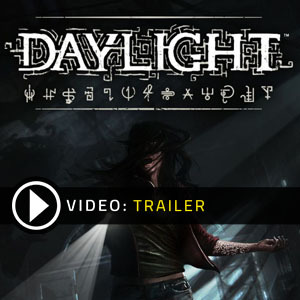 STEAM CD KEY : Use the Steam Key Code on Steam Platform to download and play Daylight. You must login to your Steam Account or create one for free. Download the (Steam Client HERE). Then once you login, click Add a Game (located in the bottom Left corner) -> Activate a Product on Steam. There type in your CD Key and the game will be activated and added to your Steam account game library.